So, you’re a cool digital master who creates stunning web projects, owns a professional website, and feels like a king of a web space. Good for you! However, the real audience understands that there is no perfection in the world and every ideal geek, honestly, is just a funny snob. Basically, today’s post with a collection of free web design ebooks is oriented on people who enjoy a steady self-development, skills improvement, and knowledge base enhancement process. In fact, we all look for a top-notch material to absorb all the novelties. However, the bulk of stuff you can explore online is neither here nor there. The Internet is full of hassle articles, frauds, tutorials that just waste your time, etc. That`s why it’s pretty hard to find something worth seeing. However, there is a solution. I’m about laconic, brief, and informative ebooks that cover almost every life sphere you’d like to spice up yourself in. Whether you code, design, optimize, sell, cook, paint, or do any other thing, eBooks come in handy as great tools to pump up your skills. Basically, good eBooks are based on professional experience, real-life examples, analytics, and other things that can help you to avoid mistakes in your business. 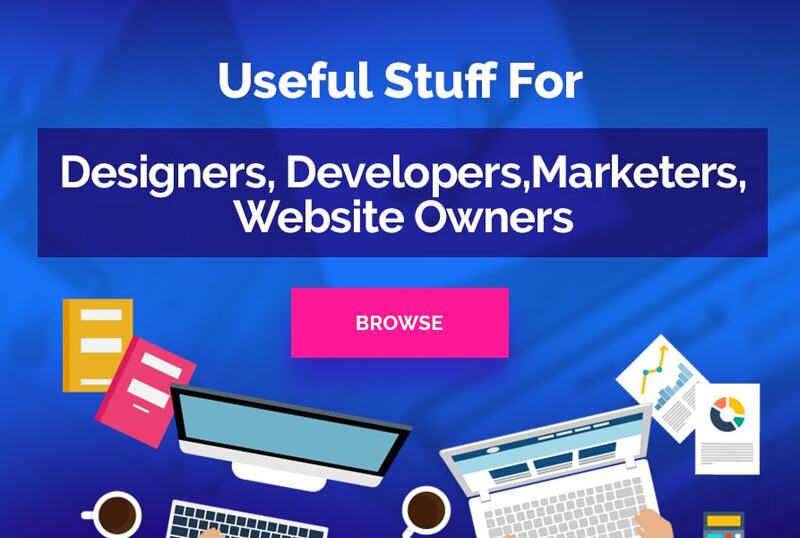 For this reason, I decided to present you a bunch of cool free web design eBooks as a source of extra help to face will all possible troubles on the web professionally. So, here we go! This cool eBook written by Mark Boulton is ready to guide you through the whole designing process in 5 simple steps! It is divided into 5 main parts, which allows you to get to know with general workflow details, research and ideas essentials, great typography & colors, and key points of captivating layouts. 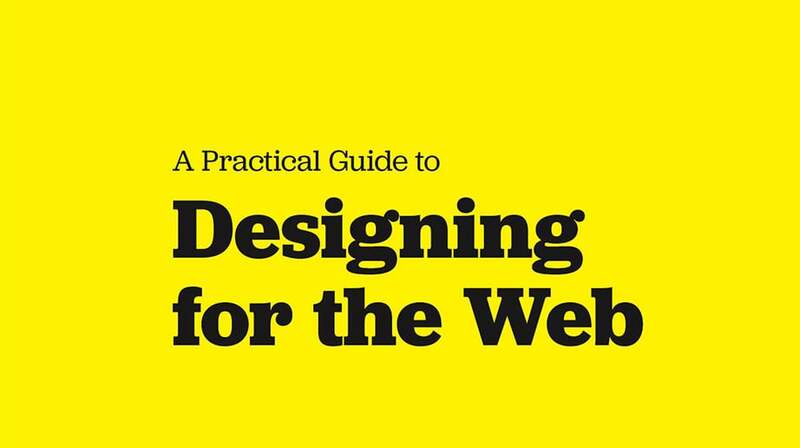 Designing for the Web is a source of experienced knowledge that is absolutely free of charge. 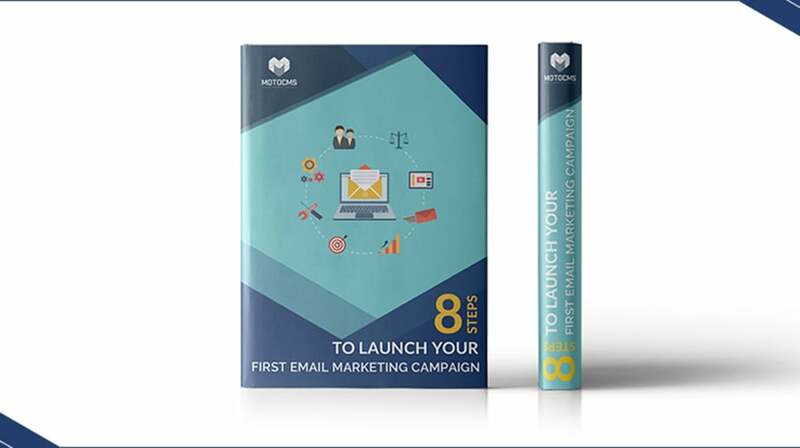 If you would like to promote yourself as a cool web designer, learn all ins and outs of a successful email marketing campaign with this eBook from MotoCMS! Crafted with care, it contains must-have tips and tricks on how to choose the best email marketing tool, to grow your email list, to send good emails, and to get them opened! Basically, it’s your step by step guide to a profitable email marketing! 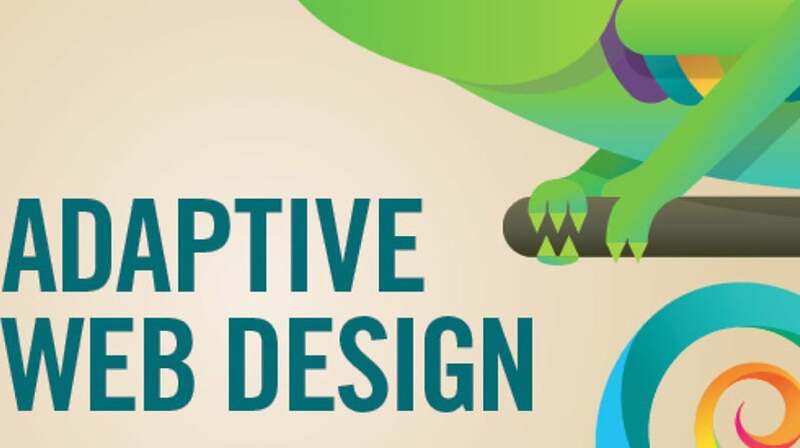 Created by Webguru India, this ebook comes as a hassle-free guide for all web design newbies and advanced designers as well. It allows you to meet all main principles of web design underpinned with simple real-life examples. Moreover, if you are just interested in the history of web design and its technologies, feel free to satisfy your curiosity with this eBook. 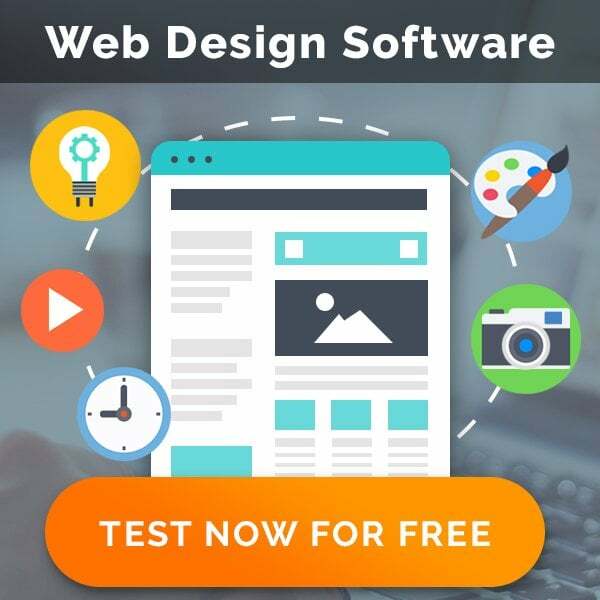 This is a free web design eBook from MotoCMS collection. Here you can discover everything on how to spice up yourself as a brand for all over the web. In addition, it will guide you on how to stand out with your brand on the web, promote yourself on social media, and get started with email marketing. If you are always in trouble when it comes to getting your money, hurry up to dive into this guide by Lior Frenkel. 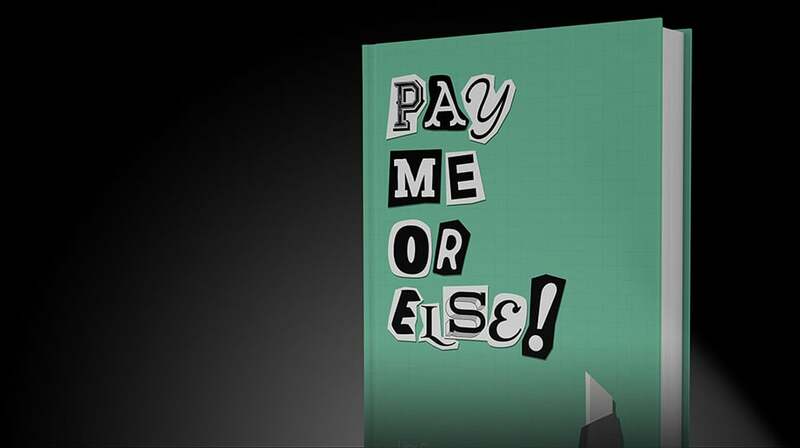 It’s a simple free eBook that will help you to understand why payments issues might appear. It will also help you to deal with them professionally. 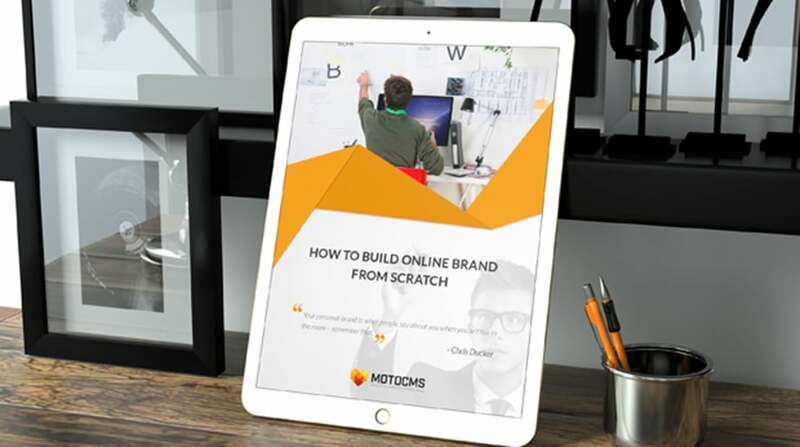 If you’re good in design but really bad in SEO, it’s time to learn how to optimize as a pro with this free web design eBook from MotoCMS! Here you will discover how to find valuable keywords for better rankings. You will also optimize your content, create a SEO-friendly site’s navigation, and more! This guide contains simple examples and is based on a professional experience. 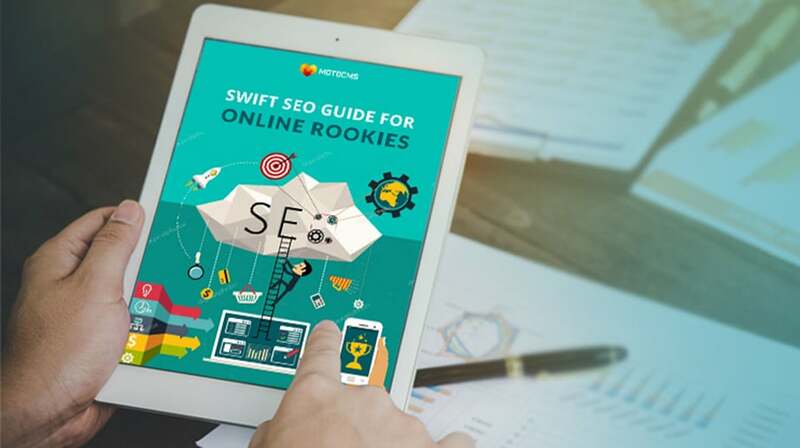 Thus, you can easily pump up your skills doing the first-class SEO! This is a comprehensive free web design eBook on how to get your kind of business ready for Google AdWords. 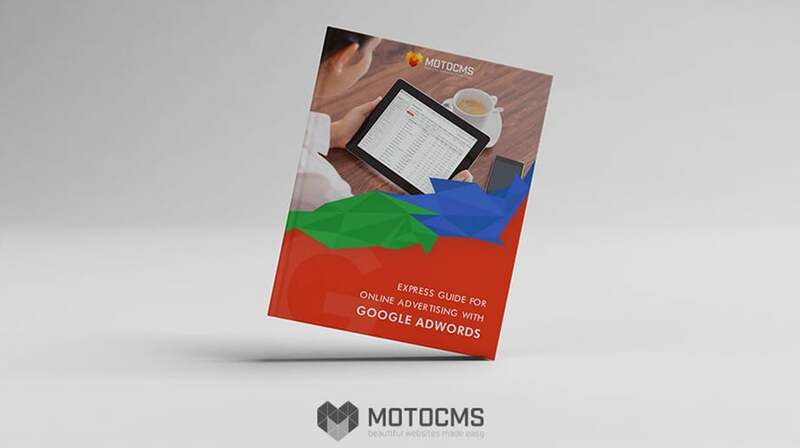 Produced by MotoCMS, it allows you to launch your first online advertising campaign as a pro. It will help you check conversions, set up all the ads up to your taste, and more! 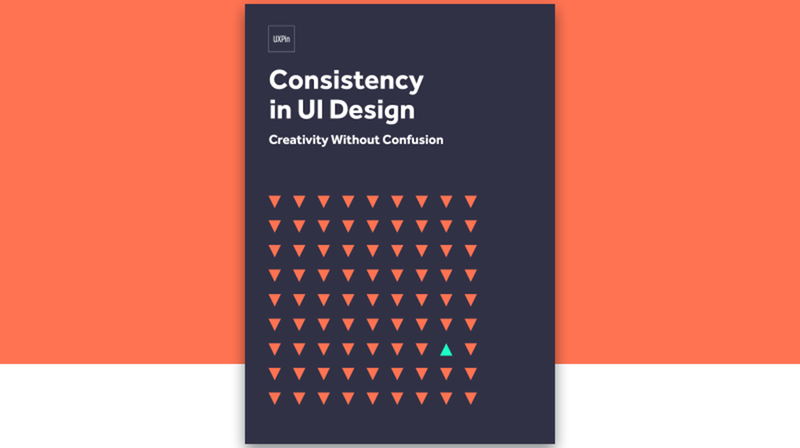 It’s a trendy free guide from UXPin that explains you all the main principles of consistency in web design properly. Learn various types of consistency, discover how to apply inconsistency to your design with taste and style. And finally, enjoy case studies from worldwide-known companies! Everything you need to get started with consistency in your designs is right here! 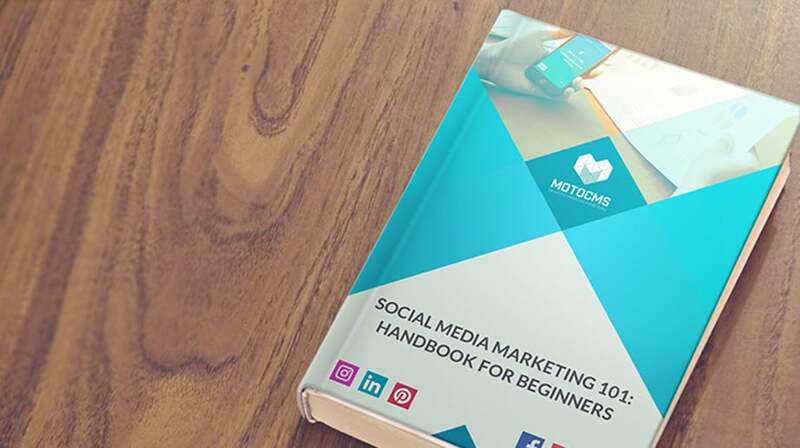 If you want to get all the benefits from social media, hurry up to check the latest from free web design ebooks by MotoCMS! You will learn how to drive an organic traffic to your website. Furthermore, you will build tight relationships with your audience, choose the relevant content, and more! This eBook also comes in handy as a great tool. It will help you to get the most of the social media for your brand and website! 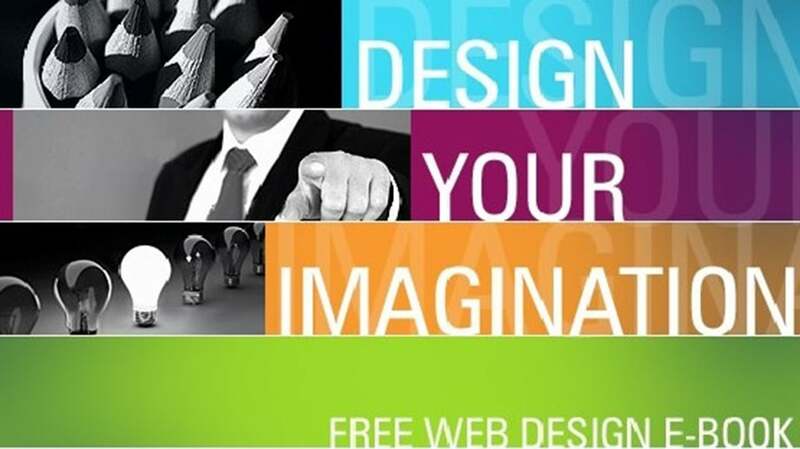 So, how do you like these free web design ebooks? Do you have any other cool free guides in your mind? I’m always happy to hear from you! So, please drop me a line in the comments section below! Become a better geek day by day with proper tutorials, and enjoy your day! As a bonus, feel free to check this collection of the best artificial intelligence books!